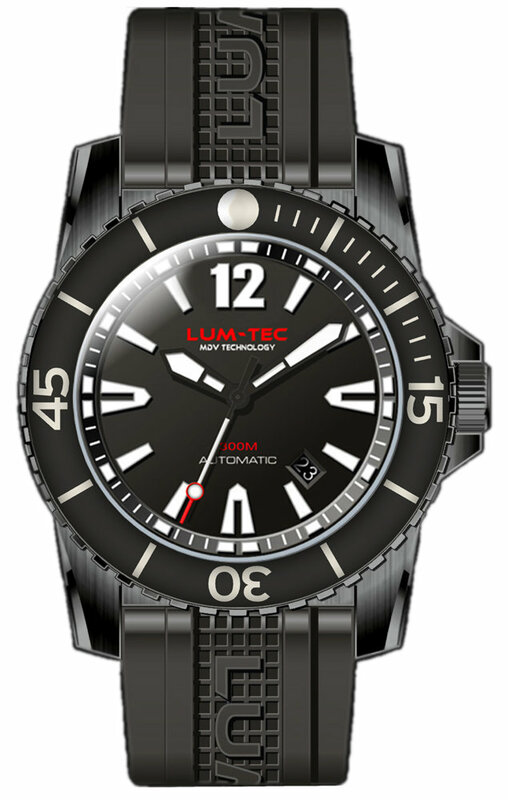 The 300M-2XL is a mens diving watch that features Lum-Tecs trademarked, eight-layer luminous application, which provides a deep 3-D effect and a bright charge that lasts for more than 24 hours. This stylish timepiece comes with two different straps. 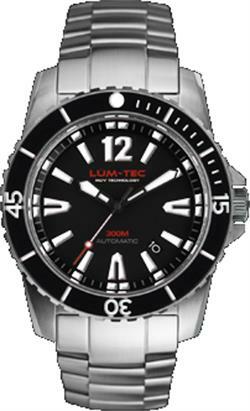 The 300M-2XL is a men’s diving watch that features Lum-Tec’s trademarked, eight-layer luminous application, which provides a deep 3-D effect and a bright charge that lasts for more than 24 hours. 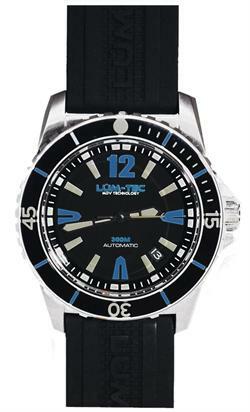 This stylish black timepiece has white and black details and comes with two different straps. It is water resistant at 300 meters and comes with a free lifetime of adjustments and a limited one-year warranty. 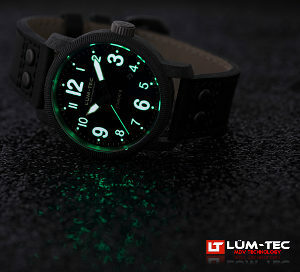 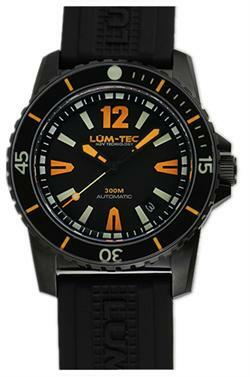 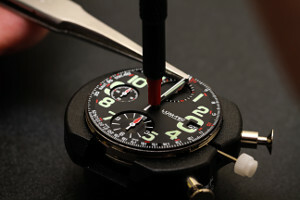 All Lum-Tec’s watches are produced in limited quantities and assembled, tested and regulated in the US.